Our online portal enables you to give your donation, offering, and/or tithes in a safe, secure, convenient, and easy way. Give conveniently from your mobile device! After your initial contribution, you can activate an account to access your giving history, automate giving or update your information! See "Manage Your Account". Welcome and thank you for partnering with us. Our online portal enables you to give your donation, offering, and/or tithes in a safe, secure, convenient, and easy way. All donations are tax deductible. 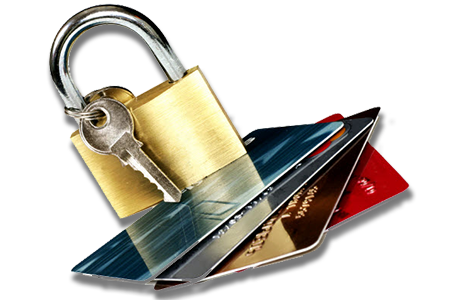 Many prefer the convenient, safe, predictability of online giving. 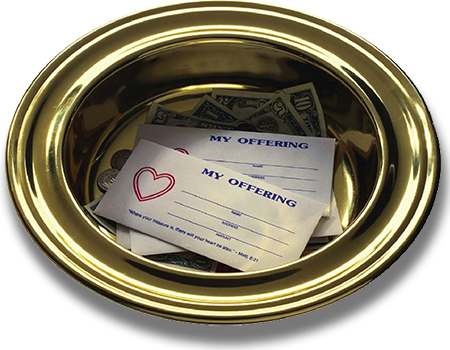 The gifts, offering, and tithes that you give will be used to spread the gospel of Jesus Christ, providing spiritual and physical assistance to those in need. Humanity supports local community evangelism, clothing donations, the homeless, loaded backpacks to children of the community, Angel Tree, and children living with HIV/AIDS. As an act of thanksgiving and gratitude for God’s blessings unto you, you should give. We also assume responsibility for binging to the house of the Lord each year the first fruits of our crops and of every tree. Remember this: Whoever sows sparingly will also reap sparingly whoever sows generously will also reap generously. AFTER you initiate your first contribution, you can set-up an account and quickly access any of these functions from the "Manage Your Account" button at the top of the giving page. An account is not required to give, but is necessary in order to have a record of your giving available through your Pushpay account. During your intial contribution, you'll be able to create an account and move to mobile giving if you chose to. As long as you have set up a Pushpay account, you can track your giving record for all gifts that are made from a logged in state. If you have an account, but give without logging in, that gift will not be recorded on your Pushpay account. Otherwise, you can view your transaction history either from the Pushpay app, or by logging in from your computer at pushpay.com/login. See the help article with step by step directions here. Yes! Just set up a recurring gift to have gifts automatically come out of your account on the schedule you choose. Help article for recurring giving here. To update your account information, log in to your account and select your profile in the upper right hand corner. Assistance is divided between THBC and Pushpay. If you need a refund issued, or have questions about giving designations, please contact the church. If you are are having trouble with the app, giving, or errors popping up, please contact Pushpay support care@echurchgiving.com.